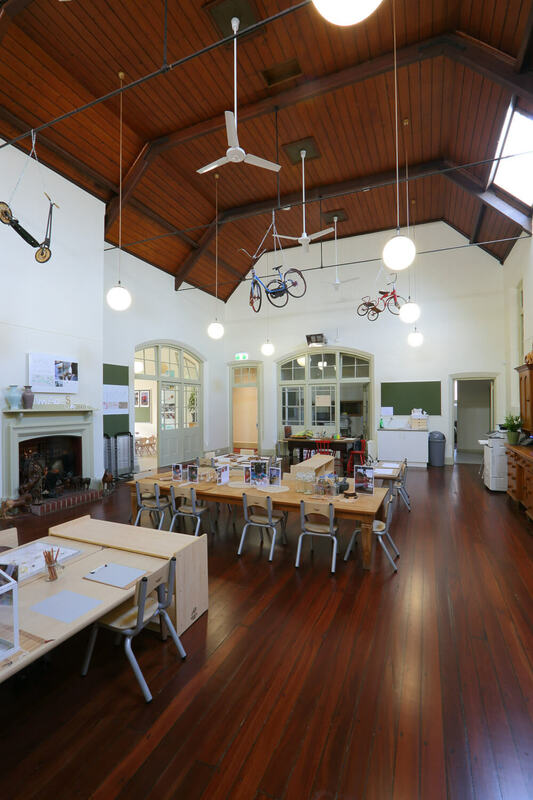 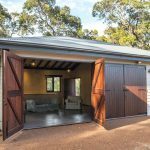 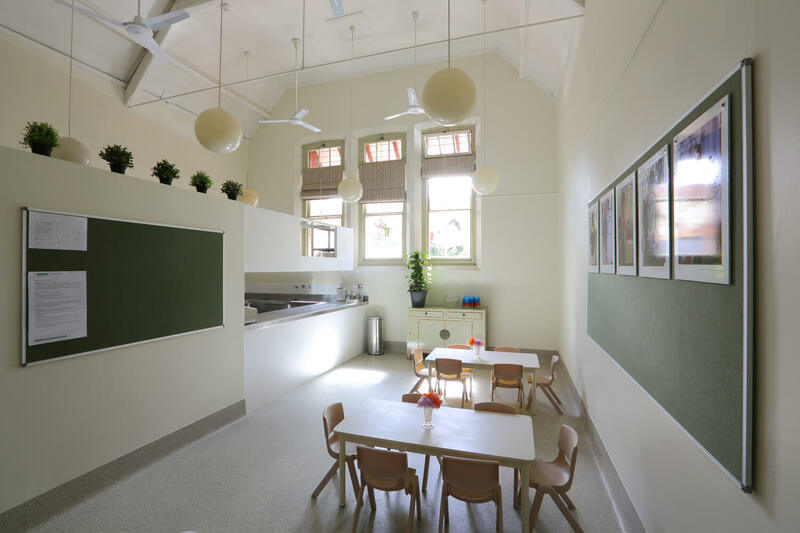 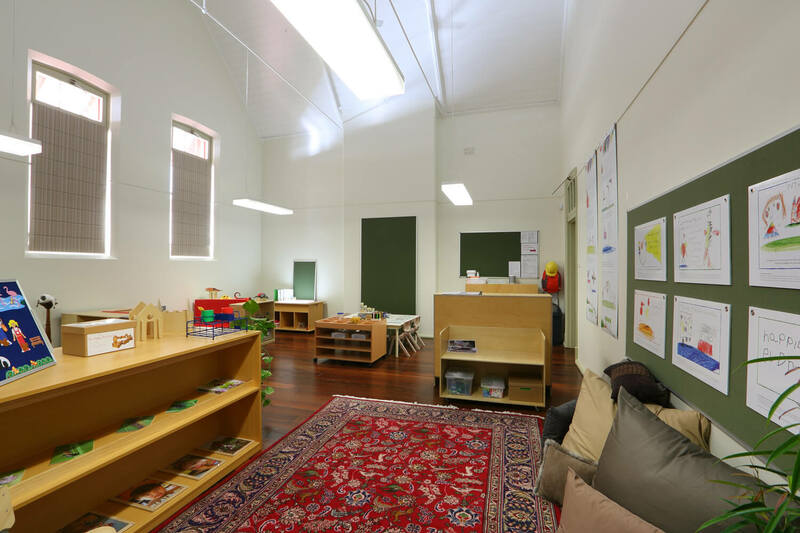 The North Fremantle School of Early Learning secured an extremely dilapidated, limestone heritage listed building as the site for a new 114 children early learning centre. 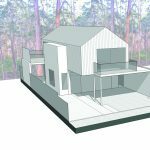 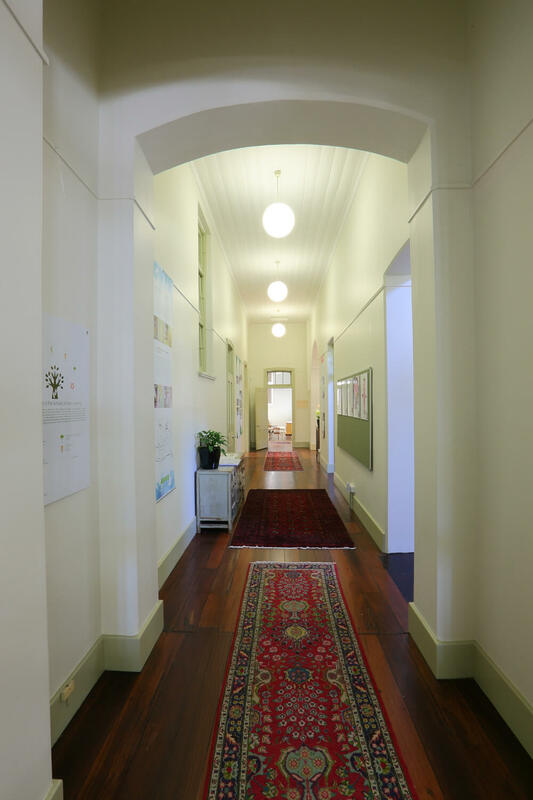 Tom Godden Architects were commissioned for remedial and adaptive works to the complex building. 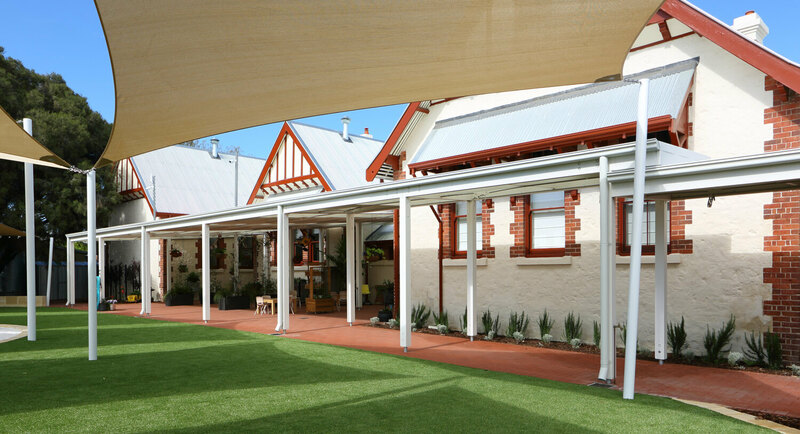 A series of shade structures, sensitive internal planimetry changes and gentle punctures through external walls provides the circulation necessary to the brief whilst protecting the fabric of the Heritage Building. 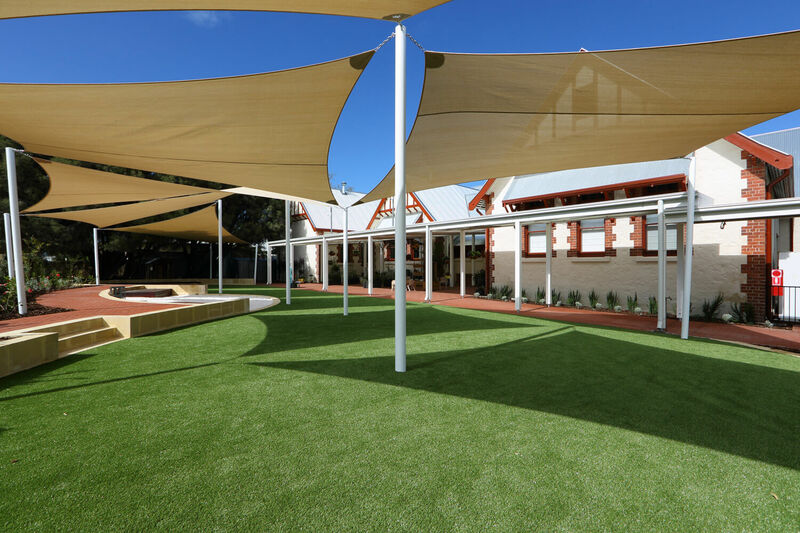 Considered landscaping design integrated seamlessly with the building to provide ease of function and smooth access to natural environment. 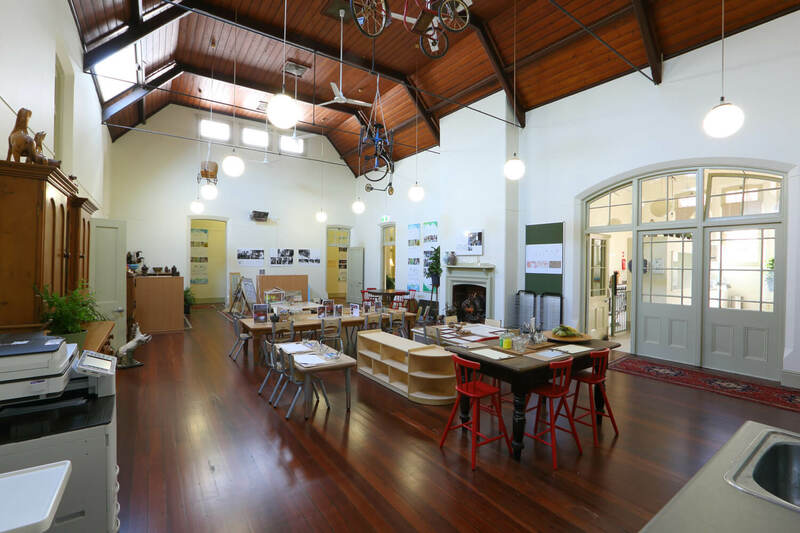 Award winner for Educational Institutions at the Fremantle Heritage Awards 2015.